Individuals who cross 60 years of age are termed as Elderly Individuals. This group of people are usually retired from their work and would start staying at home and spending time with their grandchildren. 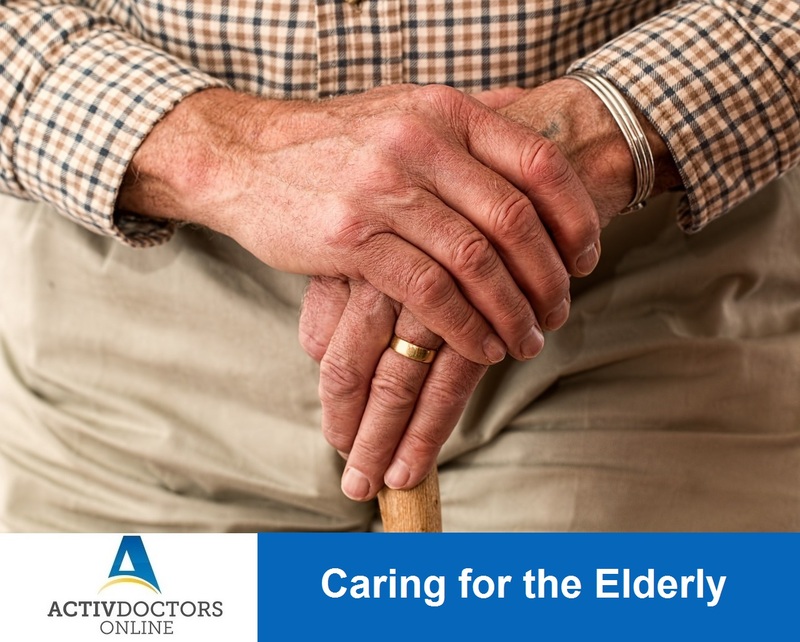 Elderly individuals require special care as they are more prone for medical health conditions and psychological conditions too! However, it is not easy to provide care to the elderly as they are resistant to care! Resistance to care can develop due to various reasons like physical loss, mental loss, loss of independence and anticipation to start or to get involved in a new routine. Determine the help they needs – All elders don’t require the same care, so it is important to assess and derive the care that they need! Elderly care is crucial, it needs your full time and effort. It is important that they enjoy life and are equally well taken care of to maintain a healthy, happy life.